There are two historical events where Jews went all out with their lies and fabrications: the Bar Kokhba revolt and the Holocaust. The Bar Kokhba revolt was a Hebrew rebellion against the Romans that supposedly took place between 131 and 135 AD in Judea, and spearheaded by someone called Simeon Bar Kosevah. However, it is a spurious historical event that has been dredged up – and possibly invented out of whole cloth – in order to cast doubt on the annihilation of the Hebrew people in 70 AD. As for the so-called World War 2 “Holocaust,” there’s not one person on earth that has not been exposed to its well-oiled propaganda machine. Both of these events point to dubious crimes of apocalyptic proportions, while they immensely and unsurprisingly benefit modern-day Israel which was founded in 1948 on the stolen land of Palestine. Historian Flavius Josephus is the foremost authority on the events that led to the destruction of the Hebrew people, Jerusalem, and the Hebrew Temple in 70 AD. He himself was a Hebrew who converted to Christianity upon witnessing firsthand the materialization of Jesus’s prophecies in reference to the destruction of Jerusalem and the annihilation of the Judahite Hebrews who rejected the Messiah. “At about this time lived Jesus, a wise man. . . He was one who performed surprising deeds and was a teacher of such people as accept the truth with pleasure. He won over many Judahites and many of the Greeks. . .
First, notice how he waxed all romantic describing Jesus. And second, why would a Hebrew historian call Jesus the Messiah and a wise man – when Talmudic Jews call Him son of a whore – unless he was a believer? Further, he was born Yosef ben Matityahu. The changing of one’s name can find its roots in the Christian tradition. Many Orthodox Christians still do it upon baptism. Just like Saul became Paul and Simon Bar-Jona became Peter, Yosef ben Matityahu became Flavius Josephus. In biblical times, Judahite Hebrews who lived abroad – including Israelites assimilating themselves as Judahites – made the trip every year to Jerusalem for the Feast of Unleavened Bread and the Feast of Weeks, which took place right after Passover. However, in AD 70, as they all gathered in Jerusalem God had a surprise for them. They were all about to be slaughtered by the Roman Army. An event that is known as the Apocalypse and the End of the Age of the Hebrews and of Satan’s dominion upon the earth. Hence, the entire Hebrew race was wiped out, except for those who accepted Christ and fled beforehand, like Josephus. It either happened with converted Jews (different from Judahite Hebrews) or it didn’t happen at all. c) its recorded “occurrence” might in actuality be that of the Apocalypse of AD 70, spun to discredit the fact that all Hebrews were killed then. 2) It most likely didn’t happen at all. “Rabbi Akiva indulged the possibility that Simon could be the Jewish messiah, and gave him the surname ‘Bar Kokhba’ meaning ‘Son of the Star’ in Aramaic. The name Bar Kokhba does not appear in the Talmud but in ecclesiastical sources. Cave of Letters? Or any cave will do? There cannot exist an accurate historical account of an event with just ONE single source and only fragments surviving. 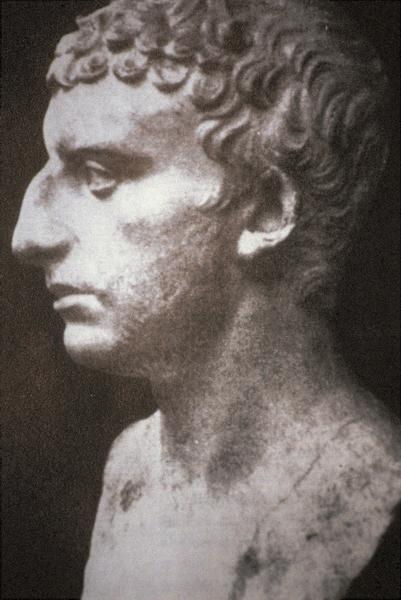 The Apocalypse of AD 70 was not just recorded by Flavius Jospehus but by others as well, including Tacitus and Eusebius. The Gospel accounts were written by four of the Apostles, not one. This Bar Kokhba revolt sounds actually made up, especially because of the way historical blanks were filled in. There were NOT 580,000 Judahite Hebrews, nor 50 towns and 985 villages (Jeez!) in Judea at that time, particularly when 60 years earlier 1.2 million Hebrews were slaughtered, and Jerusalem and the countryside were razed to the ground by the Roman Army. Note how documents about the author of the revolt were “discovered” in the occupied West Bank in the 20th century (1960-1961) in the Cave of Letters. Said “discovery” was quite fortuitous and convenient, especially as it occurred right in the midst of the establishment of a Jewish state on the stolen land of Palestine which they fraudulently claimed as their Abrahamic inheritance, when converted Jews of today are NOT even remotely bloodline descendants of Abraham. Desolate means barren and lifeless. Or no more Hebrews walking about. All dead in the Apocalypse of 70 AD. D-E-A-D. DEAD. Their land inheritance buried with them. A truth Christians throughout the world knew until converted Jews began their well-financed campaign of lies. Thus, such a “proof” of the Hebrew race or house not being desolate was important in order to silence the rumbling of those who were against the establishment of the State of Israel by the non-Israelite, non-Hebraic, Ashkenazic-Khazarian Zionists. These land thieves – who lost their homeland Khazaria and were in search of a new land – were markedly portraying themselves as Hebrews “rightfully” returning home when in fact they were not. 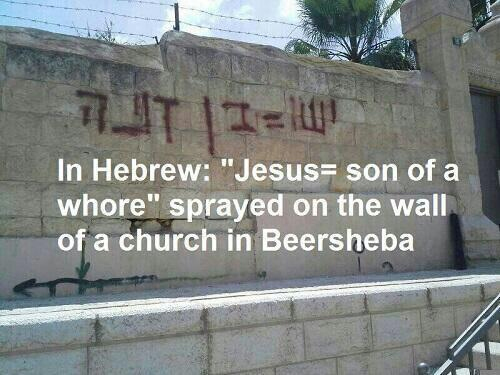 See Jews are NOT the Hebrews of the Bible. The “recorded history” of that so-called revolt has all the hallmarks of a made up event by people desperately trying to hide the fact that the Hebrews no longer exist as a people. 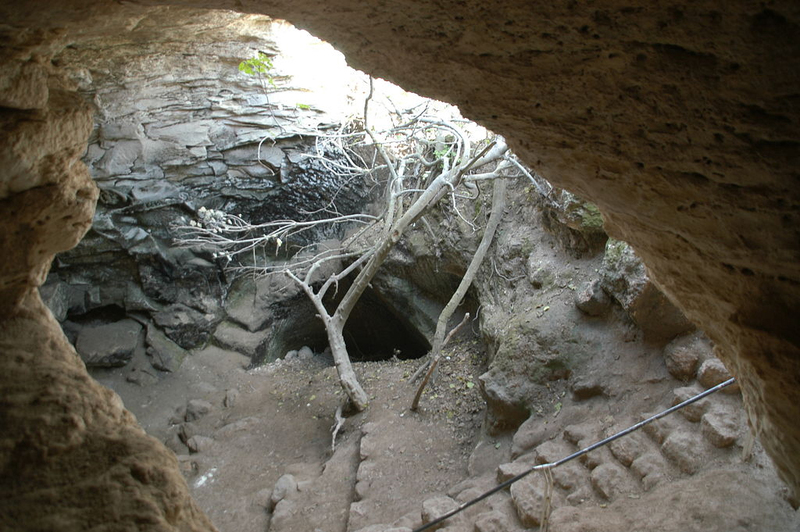 The Bar Kokhba revolt is therefore quite suspicious. And as far as we’re concerned it never actually happened, especially as it is interpreted to have been a Hebrew revolt. 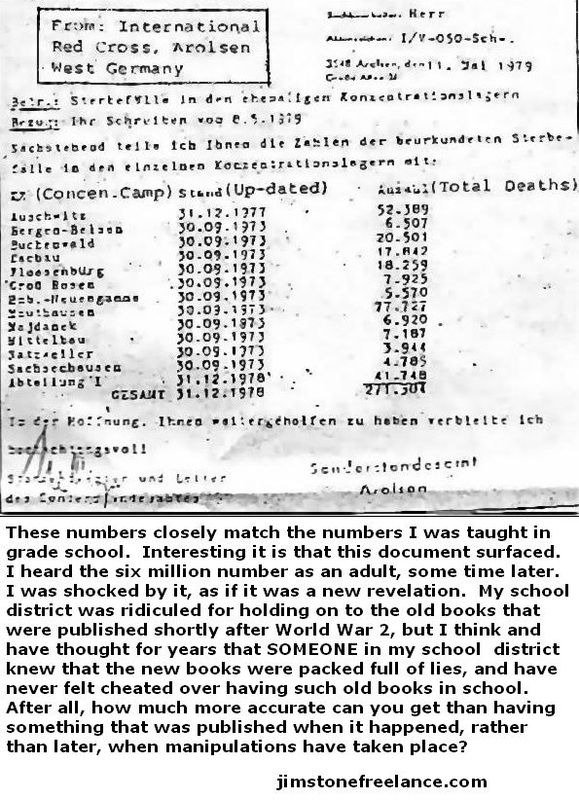 Similar discrepancies can be found in the World War 2 Jewish “Holocaust” as well. According to Red Cross records, apparently only 271,000+ Jews died during that war, as opposed to the 6 millions we’ve been told were systematically slaughtered in gas chambers and incinerated in ovens (hence the term HOLOCAUST or BURNT SACRIFICE), and as compared to the 80 million non-Jews who actually perished. Most of the Jews on the Red Cross list succumbed to malnutrition, exhaustion, and sicknesses while others were definitely killed. A few of their corpses might have been incinerated to prevent the spread of diseases, while the majority were buried in mass graves. So far it’s been a successful strategy. Every time critics of the Jewish state rightfully accuse Israel of land theft and genocide, the Zionists throw the Holocaust in their faces as if one evil could justify another. Basically the Jews took a page from Adolph Hitler who said: “Make the lie big, make it simple, keep saying it, and eventually they will believe it.” See How the Ashkenazi Jews Conquered the West. Let’s put 6 Million corpses in perspective – surmising half were killed and buried and the other half incinerated, just to make it easy on the Holocaust evangelists. Try to bury 3,000,000 bodies in thousands upon thousands of mass graves and have no one discover all of them to this day, except for a handful few. Impossible. Besides, how would anyone go about identifying millions of Jewish corpses from millions of non-Jewish corpses? The Nazis had concentration camps for 5,000,000 non-Jews as well, with a great number of them also exterminated: Roman Gypsies, twins, Poles and Slavic people, Catholic priests, people with mental illnesses and physical disabilities, Jehovah’s Witnesses, trade unionists, etc. Or, how about try and incinerate (Holocaust) 3 Million bodies, and see what happens. An average body takes about three hours to burn completely, and that’s with today’s technology. 3,000,000 bodies x 3 hours (with today’s cremation process) = 9,000,000 hours or 375,000 days or 1,027 years. In other words, the Germans would still be burning bodies of so-called Jewish victims, even if they were attempting to incinerate just 500,000 of them, let alone 3,000,000. 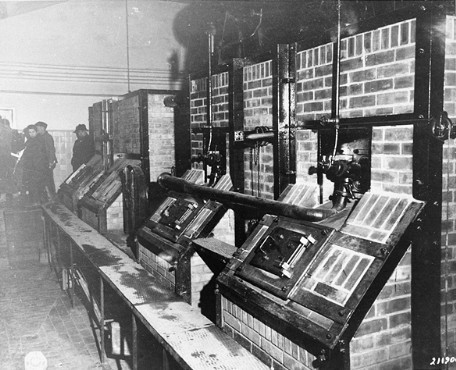 A few Nazi Old Fashioned World War 2 Incinerators that were mostly to burn clothes of dead prisoners, hence the naked corpses. Now imagine the Holocaust (or incineration) of 6,000,000 corpses, as it is the only way to explain the absence of the thousands upon thousands of mass Jewish graves. 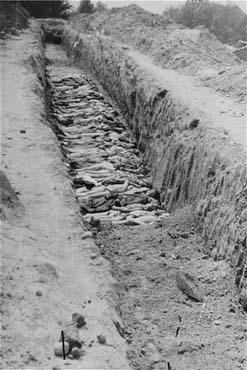 To incinerate all of these bodies in just a few years would have required an operation of such magnitude that hundreds upon hundreds – if not thousands upon thousands – of old-fashioned crematories, which required more than 3 hours (probably 6 or more) to fully burn one body, would have had to be lined up on field after field after field after field, while leaving behind 15,000 tons of ashes. 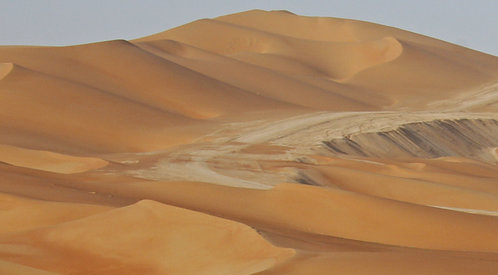 Is there any proof of these fields of ovens, and of their subsequent myriad dunes of ashes that would have resembled the desert of Abu Dhabi? We didn’t think so. Further, what about the needed manpower and the sheer expense of it all, especially in the midst of a World War that required from the Reich every available man as well as an unfathomable amount of money? Just to round up 6,000,000 people is no laughing matter, and no easy task to accomplish. It’s like purposing to scour an entire continent in search of needles in scattered haystacks. In Germany alone, the Jews were a tiny minority which, according to a 1933 census, was approximately 505,000 people out of a total population of 67 million. Things get even more complicated when one takes into account all of Europe, which basically had the same slanted statistics. 6) got rid of the ashes (any picture of Nazi soldiers doing that?). Such a deliberately dumb and complex procedure to kill humans, if it were real, would have nothing to envy a Rube Goldberg machine. Shooting the Jews on sight would have been more effective, not to mention cheaper and with less manpower and infrastructure. That’s exactly what the Jewish Bolsheviks, who took over the Russian government in the 1910s, did when they massacred 66 million Christians, including 200,000 members of the Christian clergy, and destroyed 40,000 churches. Now, that was a REAL holocaust. “An important objective study, which is suppressed, is the 1948 report by the International Red Cross, covering its activities during World War II (1942-1945) in the camps maintained by the German authorities,” wrote Michael Rivero of WRH. “They were allowed to deliver over one million parcels of food, clothing and medicine to the inmates. It stated (that) their efforts were hindered not by the Germans but by the Allied blockade of Germany and (that) the dire situation in Germany during the final months of the war was due to ‘the barbarous aerial warfare of the Allies’ (carpet bombing). It also stated that large numbers of ‘the three million or so European Jews avoided internment altogether’. In addition, concentration camps in World War 2 were not just for Jews. There existed many of them all over the world for other people as well, including Japanese in the US, German refugees and Swedish communists in Sweden, German anti-Nazis/Austrians/Spaniards in France, Brits/Americans/Australians/and others in China, and the above-mentioned 5,000,000 non-Jews throughout Europe. But, hey, only Jews are important. See The Chosen People Syndrome. When it comes to Jews and their history, take it all with a bucket of salt, not just a grain; especially since Ashkenazi Jews have been hard at work fabricating “facts” since the 18th century. All these fabrications and lies have one main purpose: to prop up the illegitimate and Apartheid State of Israel, a cancer on the earth and the very reason for all the problems in the Middle East today. 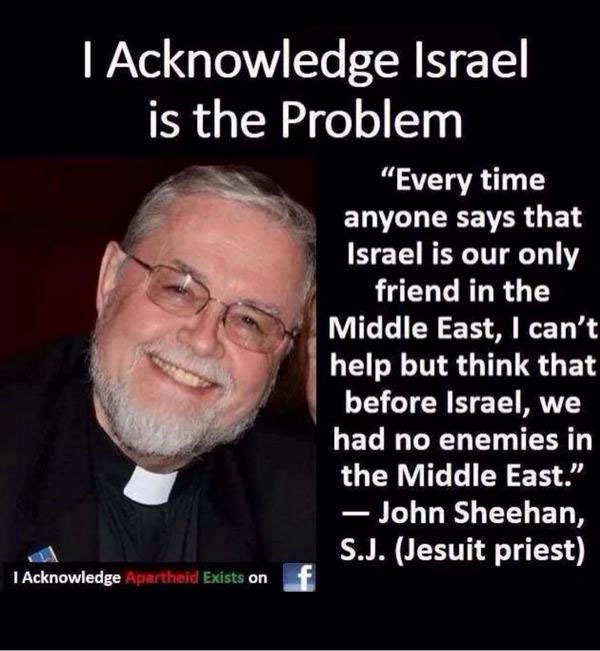 “Every time anyone says that Israel is our only friend in the Middle East, I can’t help but think that before Israel we had no enemies in the Middle East,” revealed John Sheehan, a Jesuit Priest. The civilized world must bring to justice all avowed Zionists, along with their supporters and financiers, for their continuous Holocaust of the Palestinians and their incessant theft of Arab lands. Shame on all those, especially the US Government and Zionist “Christians,” who are enabling and allowing this situation to persist! It is the greatest ongoing injustice of our lifetime and the single cause of instability in the world. 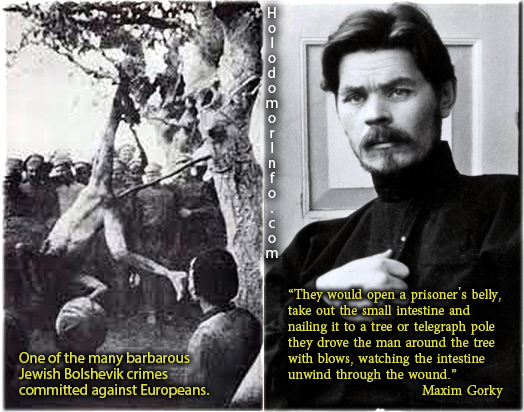 Bolshevik Revolution: The Jewish Bolsheviks, who took over the Russian government in the 1910s, killed 66 million Christians, including 200,000 members of the Christian clergy, and destroyed 40,000 churches. 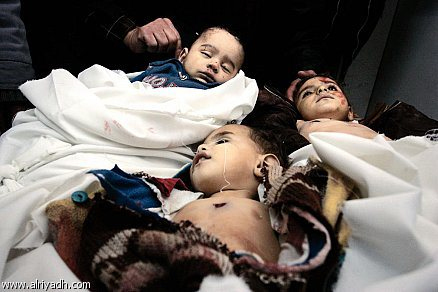 Sequitur: As befitting the deceivers and murderers that they are, the Zionist VICTIMIZERS of the world shamelessly camouflage themselves as VICTIMS, with Israel, their monstrous spawn, carrying on their blood-filled legacy. Indeed, apartheid Israel is a scourge, a cancer that needs to be dealt with. Wholeheartedly concur. So many lies. I also love the article JESUS WAS NOT A JEW where you reveal that “Salvation is of Judah” and “not of the Jews”. Thank God for that. Why don’t you put together a list of Israeli/Jewish corporations, companies, products etc. so that the exhortation to boycott could actually be implemented? It’s easy Michael, every time you go buy something, you can look where it’s made. If it says “Made in Israel,” don’t buy it. And don’t plan on visiting that racist country. Visit Palestine by going through Jordan and drive to the West Bank. We also have a link to BDS, which is a great resource. Yeah, agree. Boycott these Jewish racists and victimizers who are always pretending to be the victims. And btw, this is the most amazing piece I’ve read on the Holocaust. I used to hear some refer to it as HoloHoax, but never fully grasped the magnitude until now. It makes perfect sense. BRAVO B.I. I will propagate this FAR and WIDE. Ain’t that the truth. Loved it. Read quite a few pieces on how the Holocaust was fake. But this article puts it in the right perspective. Kudos. I will begin boycotting. Thanks for opening my eyes. Great piece and I unequivocally agree. Boycott these racist Israelis pretending to be Judahite Hebrews. JESUS WAS NOT A JEW, but a Judahite. These lies being propagated by the Jews need to end. Especially as they distorted the biblical verse “Those who bless you, I will bless.” A verse directed towards Abraham only and not toward Ashkenazim and Sephardim and their satanic talmudic religion. Count me in the Boycott. Agree. As for that verse, see where we destroy that nonsensisal misappropriation here. Very interesting angle for sure. Many have been arrested in Europe for telling this truth. Why do they need laws to force people to swallow the Holocaust unless it’s a lie? Good for you BI. Telling it like it is. I’m in the boycott too. My family will be going to Bethlehem for Christmas and will be going to Amman, Jordan (instead of Tel Aviv, the most disgusting homosexual haven in the world) then drive to the West Bank to Bethlehem – great way to enjoy sightseeing I’m told. Excellent article on the lies of the “holocaust”. Remember, the amount of energy required for cremating one human body is huge. The Germans did NOT have this energy, for if they had they would have likely won the war. The whole thing is so crazy it is beyond belief. Awesome piece that truly demonstrates how conniving these Zionists are. Pretending to be God’s people AND victims. LMAO. What a sham! I have to admit that you guys are not afraid of telling it like it is. Good for you. The length the Jews go to to hide who they really are, and for what? Just to steal somebody else’s country? Jeez. Unbelievable. If the Holocaust didn’t happen, why did Germany pay reparations to Israel? And where are the German documents that prove what your article puts forward? A. Why Germany paid “reparations” to Israel is beyond any comprehension. 1. Germany never did anything to Israel. Israel didn’t even exist during World War 2. On the contrary, Israel was created using World War 2 as an excuse, while demonizing Germany to no end. So Israel is the one that in reality should be paying “reparations” to Germany, just to thank them and apologize for maligning their nation throughout the last century. 2. Germany did not really pay “reparations.” What it did was pay taxes or tributes to the Jewish Empire, like the vassal states of old did to the empires of their time. America may be the current world empire to be reckoned with, but it’s on a tightly controlled Jewish leash. Empires always squeeze their victims. For instance, Haiti just recently finished paying “reparations” to France, because the Haitians had the gall to kick out their French slave masters and declared independence in… wait for it… 1803. And what was the French reasoning for demanding reparations? Well, according to them, Haiti, the then richest colony in the world, was theirs, and the Haitians stole it. Go figure. 3. Even today, Germany is an occupied country with many American military bases. Since it was on the losing side in World War 2, it was taken over by the US for the benefit of the Jews who control the Federal Reserve, a private firm that wags every other institution in America. When General Patton finally understood that America was being wagged from within, he classified the war against Germany as, “The wrong war, at the wrong place, at the wrong time, and with the wrong enemy.” After uttering such wisdom, the Empire sidelined and relegated him to a desk job. B. As to your “documents” question. The Nazis were very meticulous and kept strict records of everything that went on. Following their defeat, the US Army took over their government and seized all “pertinent” documents. So waiting for the real truth about the “Holocaust” to come from a shackled Germany is like waiting for hell to freeze over. Besides, the onus is on the Jews to prove their accusatory lies, not the other way around. In a court of law, the accuser or the District Attorney is the one that makes the case for guilt, not the accused. And for Germany to try to prove its innocence is to try to convince an Empire-controlled kangaroo court of the fact that it was framed by the Empire. Everybody in the Middle East knows the truth. That’s why they’re so against the Fake-Hebrew state of Israel. Only the West has been brainwashed with lies, because the West has been conquered by Jews. It took me some time to overcome the learned refusal of any criticism of Jews. It’s rather shocking how effective the indoctrination is to prevent people from looking into this subject. As a German, there is actually little chance of ever getting exposed to specific facts. One automatically is a anti-semite if you just use some forbidden words. What I have learned here made me understand the world better, as religion was a blind spot in my knowledge. All the information here fits well with my understanding of and experience with ethnic differences, IQ distribution and history. I find interesting the idea of church reform. I am catholic but I don’t have any use for the Vatican. The current pope is a Socialist. So thank you for you spreading the word. I really hope Western Christians will experience a renaissance and find their way back to God, Jesus and the original Christian teachings. ” zionist ” !!! ) was composed of … Jews … or half-jews !!! There’s no such thing as half-Jewish. Judaism is a religion, not a race. Half-Ashkenazi it is. And it makes more sense that the word Nazi would come from Ashke-NAZI. It has been clearly shown that there were NO GAS CHAMBERS period. 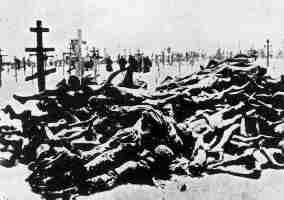 NO so called “Jews” DIED in gas chambers!! The Germans sprayed them with Zyclon B (or however you spell it) because of LICE breakouts in the camps very similar to the United States using delousing facilities when processing immigrants into the United States in the early years of immigration. It was a common practice that WE USED HERE just as the Germans used on the so called “Jews” in the camps. The REAL story of “Holocaustianity” is that the Zionist “Jews” worked with the Nazi’s to try and exterminate as many Ultra Orthodox “Jews” as possible because they REFUSED to go back to Palestine and form a nation again…. any nation…. named Israel and by any other name for they were FORBIDDEN to form a nation again according to the Torah and the Zionists were determined to form Israel again and so the Zionists were determined to exterminate as many Ultra Orthodox “Jews” (now called True Torah Jews or Neturei Karta Jews) as possible before the war ended because they did NOT want any opposition from their “own kinsmen” and THAT is the REAL story of the so called Holocaust which is really a HoloHOAX. I mean….the LIES….the LIES and DECEPTION is extraordinary! !